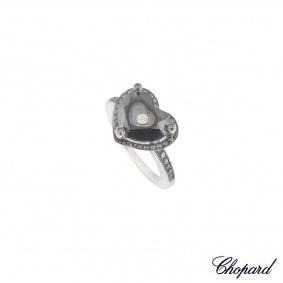 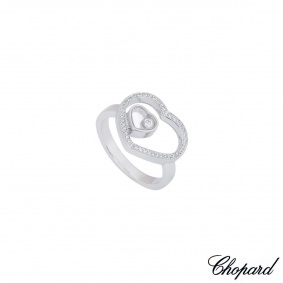 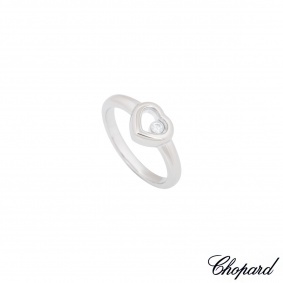 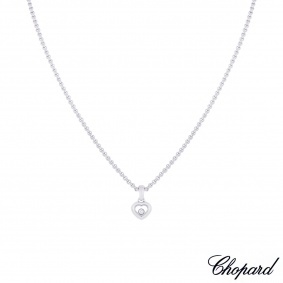 An 18k white gold diamond and ruby pendant by Chopard from the Happy Diamonds collection. 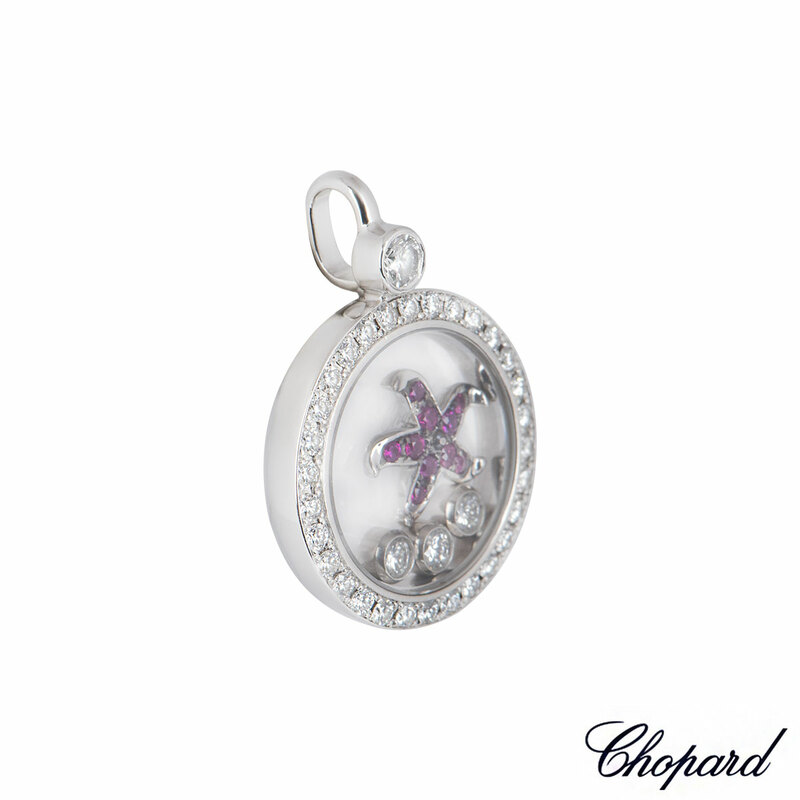 The pendant features a pave set bezel with round brilliant cut diamonds and 3 floating diamonds with a ruby set starfish encased behind the iconic Chopard glass. 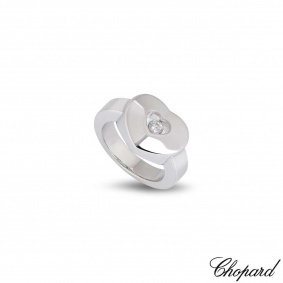 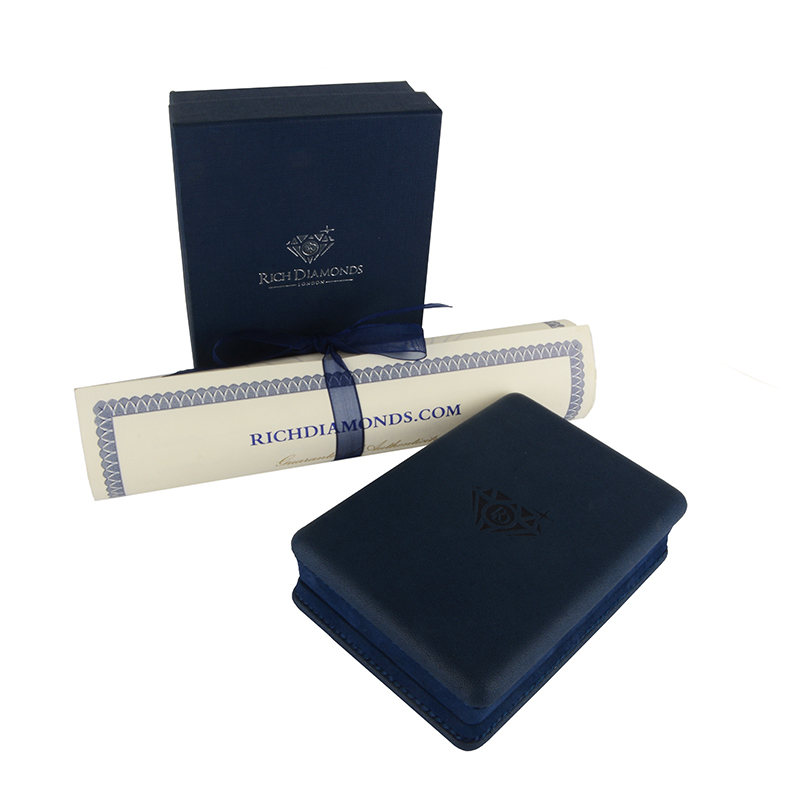 The diamonds have an approximate total weight of 0.38ct and the rubies have a total approximate weight of 0.06ct. 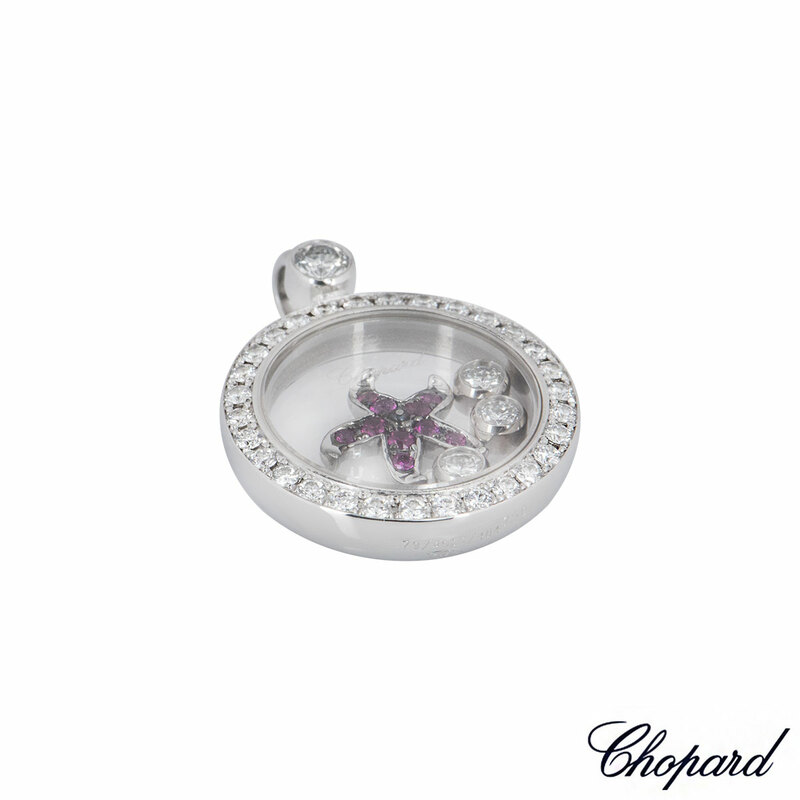 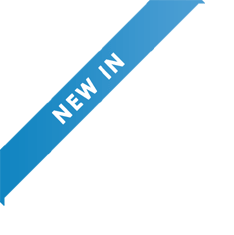 The pendant features a loop bail with a diameter of 1.70cm and gross weight of 6.18 grams.